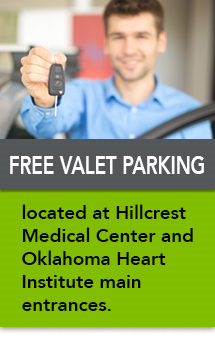 To the Volunteers at Hillcrest Medical Center: Thank you! March Madness may have more to do with your health than you are aware. If you are a serious fan, you know the thrilling self-esteem boost you feel when your team is victorious. You also know the agony of watching your team battle until the end, only to fall short when the buzzer rings. Help take the madness out of your health while taking in the Big Dance with these tips. Help control your blood pressure by skipping the salt.